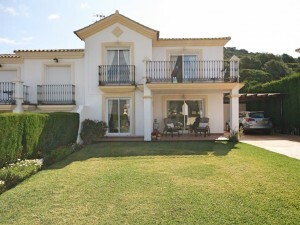 Excellent finca that we found in the area of Mijas. 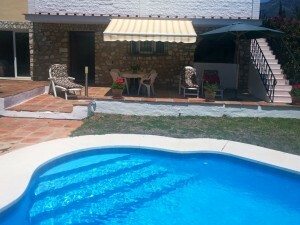 Situated on a large plot, with private pool, guest house that would be ideal to live in it and use the main house to rent or vice versa. 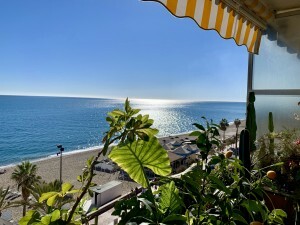 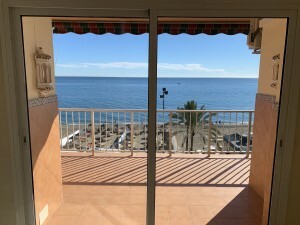 Just minutes from all amenities of the area, between Mijas and Fuengirola, restaurants, supermarkets and schools.